Metal Additive Manufacturing has already begun to radically change the way that industry manufactures products. In this paper we’ll discuss some of the benefits of metal additive manufacturing and provide details of four industries which are already benefitting from this emerging technology. There are a wide range of benefits associated to the Metal Additive Manufacturing industry, these include reduced costs, improved speed of production, reduced need for system support processes, an increasingly environmentally friendly approach and also a new approach to the production of prototypes and one-off production items. 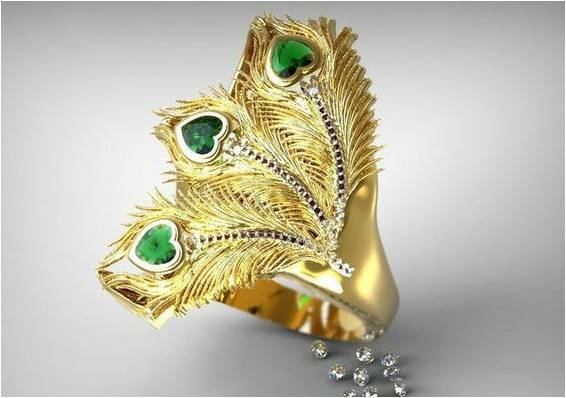 Additive manufacturing is so prevalent in jewellery production now that it is more frequent to use this method than traditional manufacturing methods. In jewellery, additive manufacturing is ideal for extreme degrees of intricate jewellery designs. Many jewellers are using Metal Additive Manufacturing to enter markets they couldn’t previously, due to the requirement for expensive machines which are no longer required. This technique enables much more rapid production of jewellery than the extremely time-consuming traditional techniques. The cost of one-offs and customer bespoke pieces is much lower, leading often to higher jeweller profits at a lower cost to the customer. Jewellers can offer extremely unusual and innovative designs, styles and shapes – the designs are literally restricted only by the boundaries of imagination. Turbos and turbines have always been notoriously difficult to build with traditional manufacturing techniques. Metal Additive Manufacturing has literally transformed production, enabling speedier manufacturing times, much more lightweight designs, a significant reduction in the levels of manufacturing complexity and also a significant reduction in the cost of materials. A significant growth area for Metal Additive Manufacturing is tool repair. Metal powder layers are melted down to repair the area of the tool required. Using Additive Manufacturing is significantly easier than other repair techniques and unlike some traditional methods allows for partial repairs of tools, rather than needing to replace the entire tool. 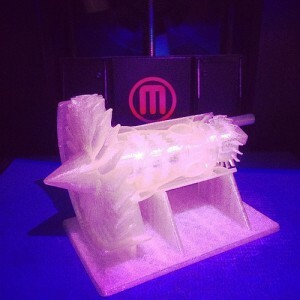 Additive Manufacturing methods are cheaper and also have the benefit of extending the lifespan of tools. Another major benefit is less downtime, which is critical to avoid in manufacturing, in some cases this can save several weeks of lost time. The field of dentistry has long been associated with expense, items like dentures, bridges and crowns are very expensive to buy. 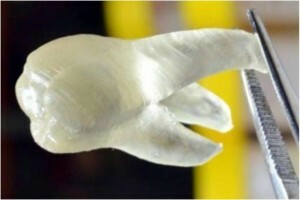 Thanks to Additive Manufacturing techniques various dental items are now being manufactured at a lower cost, which is leading to lower costs to the consumer. Those worried about quality can rest assured that dentist products can be made exactly to specification in a much faster development time than traditional methods. In tests dentistry items made through additive manufacturing are proven to be of a very high and consistent quality, and are also fully compliant with standards such as EN ISO 22674 and EN 1641. To learn more about how our Fiber Lasers can enhance your Metal Additive Manufacturing goals call us or complete our contact me form today.